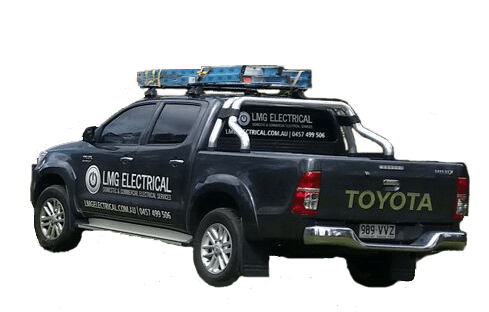 LMG Electrical are leading Gold Coast electricians specialising in new builds, renovations, commercial outfitting, air conditioning and energy efficiency. We have complete confidence in the quality of work we do, that’s why we happily offer a lifetime workmanship warranty with every job we complete. We understand every customer’s requirements are different, so we try to make the process as easy as possible by offering a free consultation and quote followed by a smooth job right up until the end. What have you got to lose by talking to us? Go on, don’t delay and give us a call. 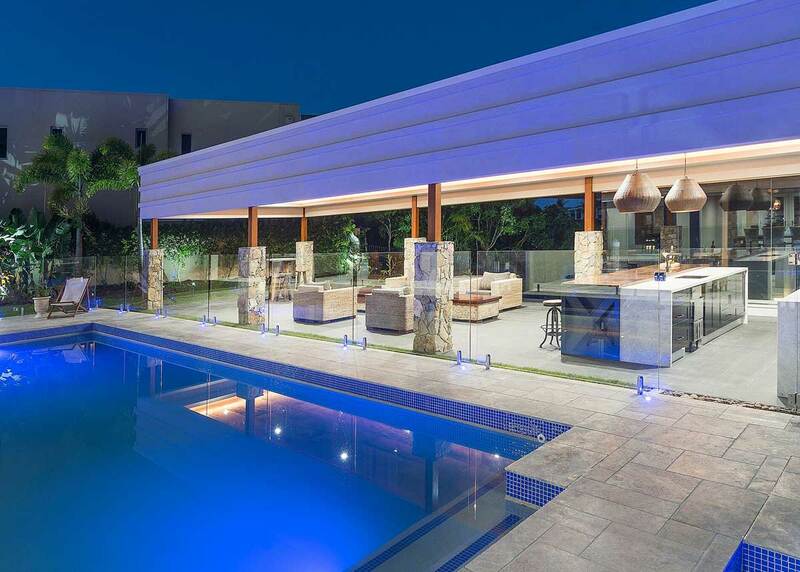 At LMG Electrical Gold Coast we pride ourselves on offering outstanding electrical services. Our fully qualified and fully licensed friendly and professional team are guaranteed to arrive on time, complete the job to your satisfaction and clean up after ourselves once we’ve finished your job. 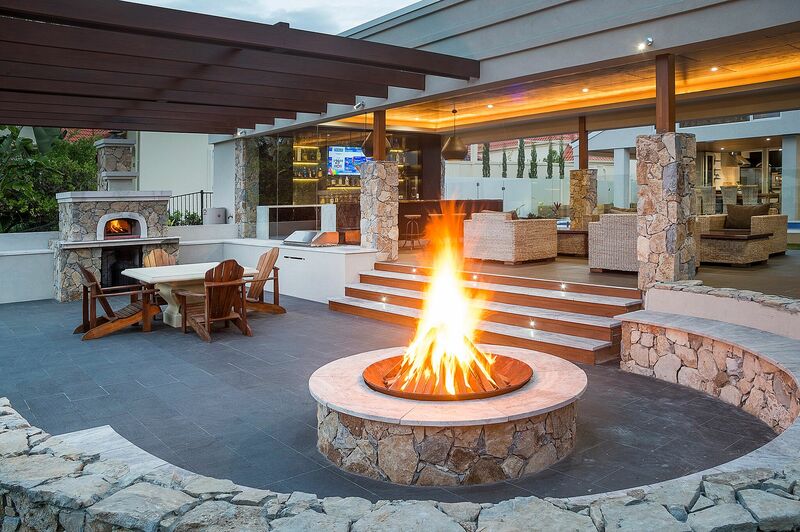 We offer very fair pricing and provide a lifetime workmanship warranty.